Nairn’s Oat Cookies & Crackers Now Available in Canada & CONTEST! Nairn's Oat Cookies & Crackers! If you've been reading SnyMed.com recently, chances are good that your mouth has been watering and you've gone straight into snacking mode. Now with the kids and grandkids back in school, snacks are definitely top of mind, especially when they come home famished! My own kids get so hungry after school, that I bring a mini picnic basket to tide them over until we make it home. 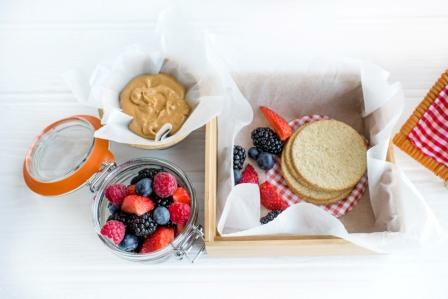 Many a day, our snack basket also feeds the kids' friends, en route to our home for a playdate! What do I usually pack in my mini picnic basket? 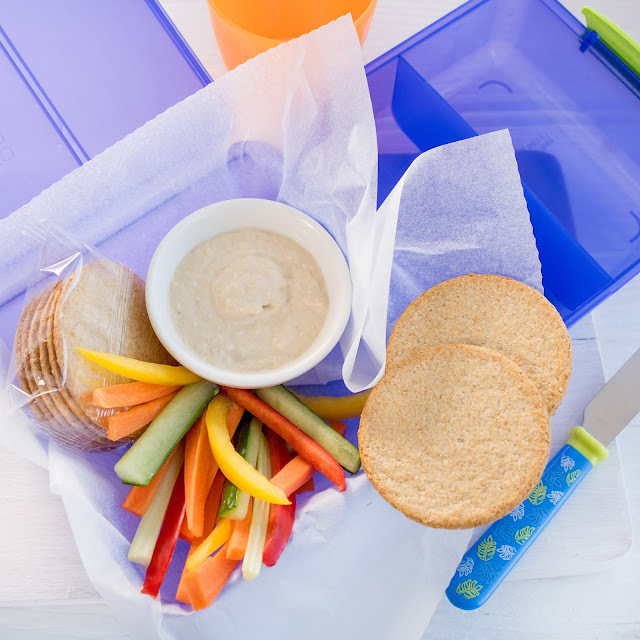 Fruit, veggies, and crackers and cheese always satiate the kids' hunger and provide good nutrition until dinner. My kids' school is nut-free, so I save peanut butter (and anything that looks like peanut butter) for our time at home. For between meal kid snacks, I find that crackers are not as heavy as sandwich bread. 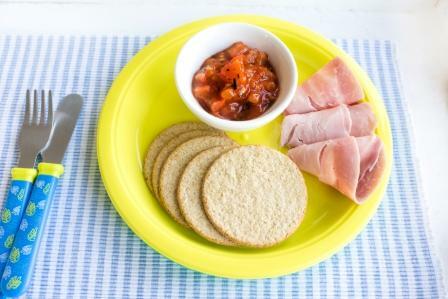 It's easy to pair chicken or turkey breast sandwich meat with crackers, and a tempting dip like salsa for an added zing. This is also an easy lunch for a finicky child, like my eldest, who recently decided to eat a lighter school lunch each day. I save "treat food" like cookies until after dinner, to keep their appetites alive. Look at this tempting choice from Nairn's, below! Did you spy chocolate? 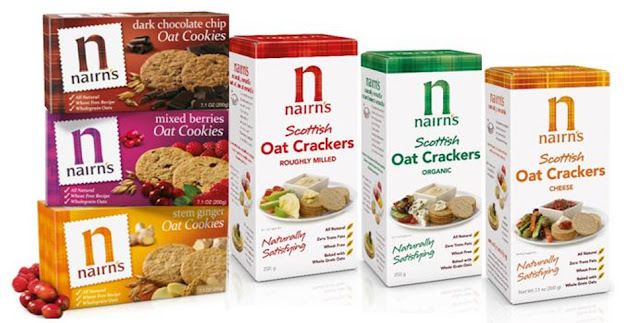 Have you heard of or tasted Nairn's Scottish Oat Crackers and Cookies? The company has been around since 1896! The cookies are available in Dark Chocolate, Stem Ginger, and Mixed Berry flavours. And the crackers come in Cheese, Organic Oats, or Roughly Milled Oats varieties. 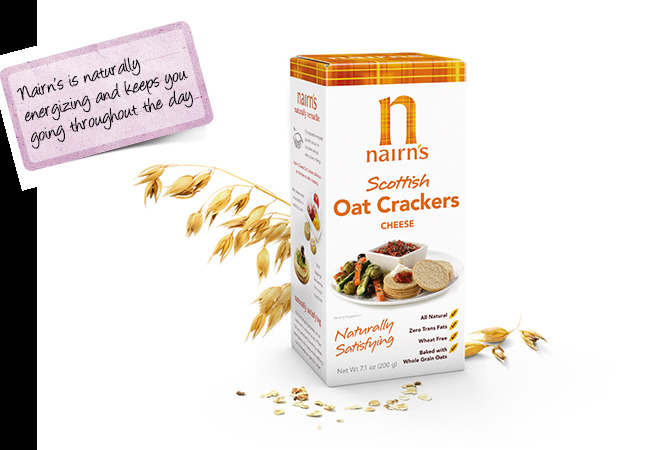 All of these Nairn's products are made from wheat-free recipes with whole grain oats. They are high in fibre, naturally energizing to keep you or the kids going throughout the day, and allow you to switch a refined grain for a whole grain. 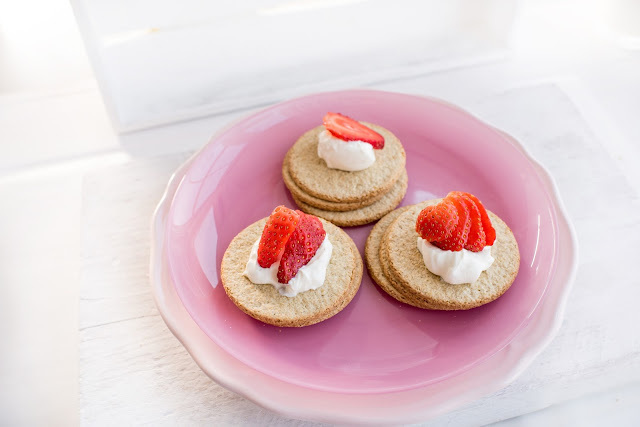 Take a look at these healthier Scottish Organic Oat snack crackers, which are great for families at home or on the go! Nairn’s Oat Cookies and Crackers are available at major grocery stores across Canada, including Loblaws, London Drugs, Sobeys, Metro, Foodland, Longo’s, Highland Farms, Whole Foods Market, Overwaitea, and independent health food stores. Nairn's All Dressed Up in Guacamole! 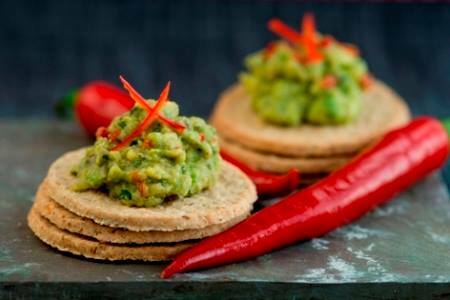 Check out the NEW Nairn's Canada Facebook page for the guacamole recipe, shown above! They will be featuring back-to-school lunches on their new Facebook page this fall. Like the NEW Nairn's Canada Facebook Page! Follow Nairn's on Social Media! Win 1 of 3 Delectable (and Edible) Nairn's Gift Packs From SnyMed.com! WIN 1 of 3 gift packs of Nairn's products inside a designer tin from SnyMed.com! Prize includes a sampling of six delicious flavours of Nairn's Oat Cookies and Crackers, all made from wheat-free recipes with whole grain oats! Keep it for yourself, or gift it to someone special! Contest open to Canada, and ends on Monday October 12th, 2015. 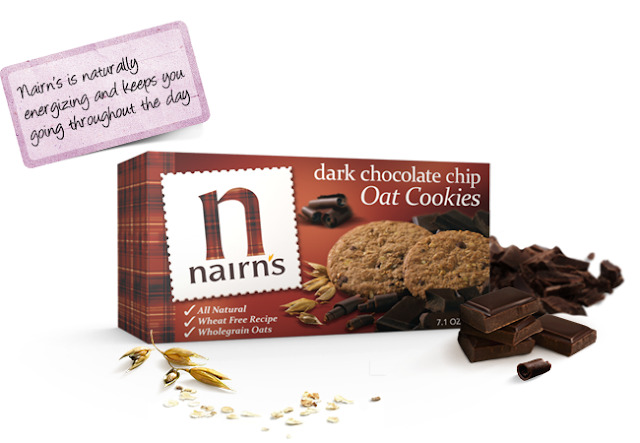 Leave a COMMENT below stating which Nairn's Oat Cookies or Nairn's Oat Crackers you would like to try the most. Then use the entry form below to enter the contest. GOOD LUCK! Stop reading right now...unless you have immense will-power. If you are the kind of person who spoons peanut butter out of a jar, please close this web page! And if you've ever cleaned out a jar of chocolate hazelnut spread with either your fingers or a tiny spatula, know that fair warning has been given. Because your resolve is about to melt. You're still here? Don't say I didn't warn you! 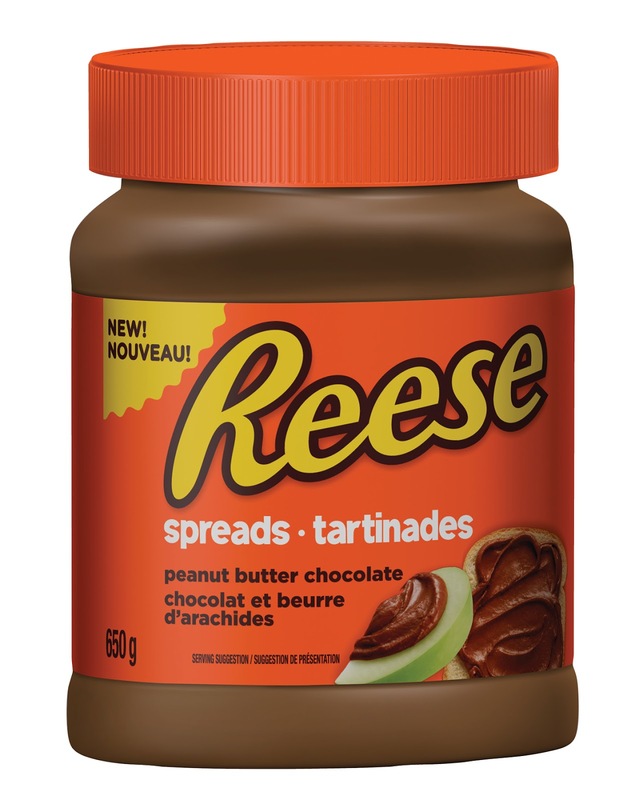 I'd like to introduce you to NEW Reese peanut butter chocolate Spreads, based on the iconic Reese Peanut Butter Cups candy! WARNING: if you don't respond well to temptation, I highly recommend that you keep the jar safely out of reach...in a place like Timbuktu. This combination of chocolate and peanut butter taste is highly addictive, and has been known to have parents and grandparents alike hiding the jar from the kids. Some parents have been found eating new Reese Spreads clandestinely in places like the hall closet, laundry room and garage. Sharing a jar of Reese Spreads is that hard. Dip fruit like strawberries, apples, bananas and grapes into Reese. Spread Reese on waffles, pancakes, or inside crepes. Try Reese Spreads with pretzels--or dip in carrot or celery sticks. Use Reese in your baking: muffins, cookies, as a cake layer, etc. With a spoon...but a word of CAUTION, if you are trying to be moderate! Follow Reese Canada on Social Media! WIN a Reese Spreads Prize Pack From SnyMed.com! WIN an AMAZING Reese Spreads prize pack from SnyMed.com! 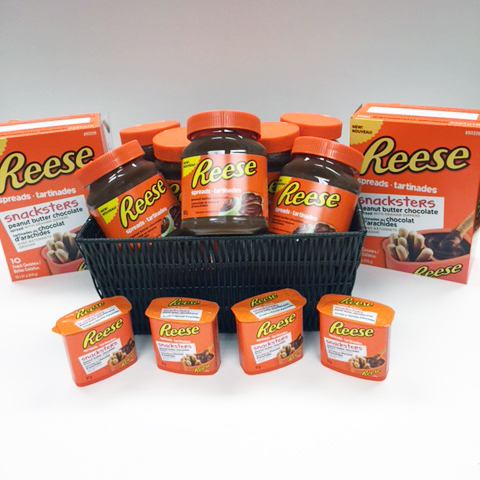 Prize pack includes 8 Reese Spreads (650g each) and 2 boxes of Reese Snacksters (includes 20 individual Snacksters in total), the same or similar to the photo above! 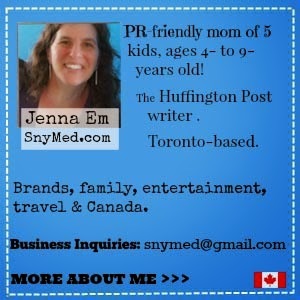 Contest open to Canada, and ends Friday October 9th, 2015. Leave a COMMENT below stating how you would like to eat Reese Spreads (ie: with fruit, on toast, etc). Then, use the entry form below. GOOD LUCK!